Water heaters can last quite a long time without issues, provided they receive regular preventive maintenance. No amount of care and maintenance, though, can completely eliminate the possibility of issues occurring every once in a while. 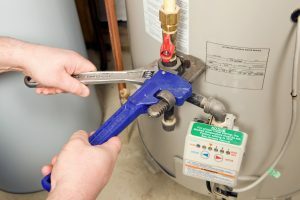 If you want your water heater to serve you well for as many years as possible, you should make sure that you familiarize yourself with the signs that it’s experiencing problems. The faster you can recognize that your water heater is in trouble, and have it repaired, the better off the system will be. 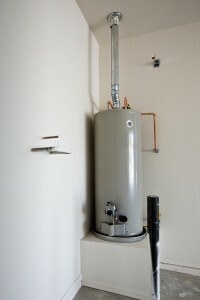 Have a look at some of the most common water heater issues below, and their warning signs. Assuming ideal conditions, the average water heater can last between 10 and 15 years. That’s quite a while, if you think about it, and a good return on your investment. However, that doesn’t mean that your water heater will actually last that long. At least, not if you don’t take certain steps to keep it in good shape for as long as possible. If you want to get the most out of your water heater, and extend its effective lifespan, follow our tips below.